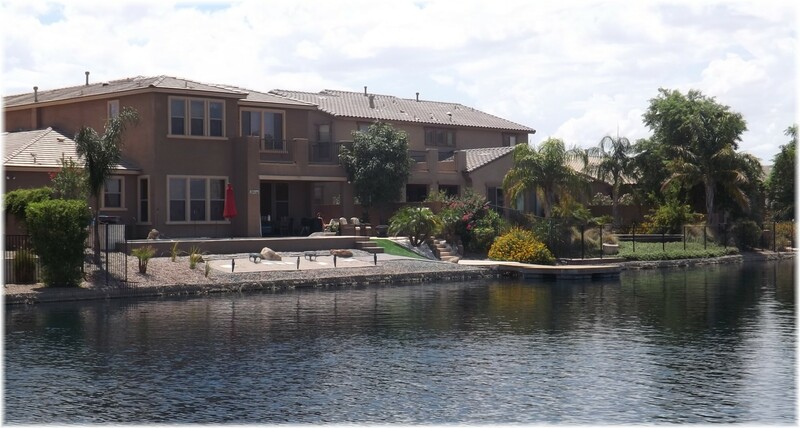 If someone is looking for a waterfront property on a larger residential lake in one of the safest communities in the country, Val Vista Lakes comes to the top of the list. 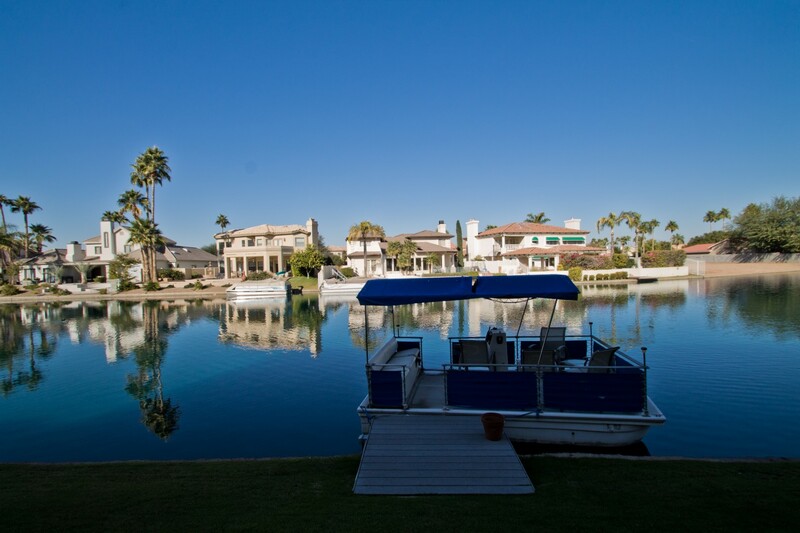 Val Vista Lakes features three lakes totaling 76 acres with 6 miles of shoreline. 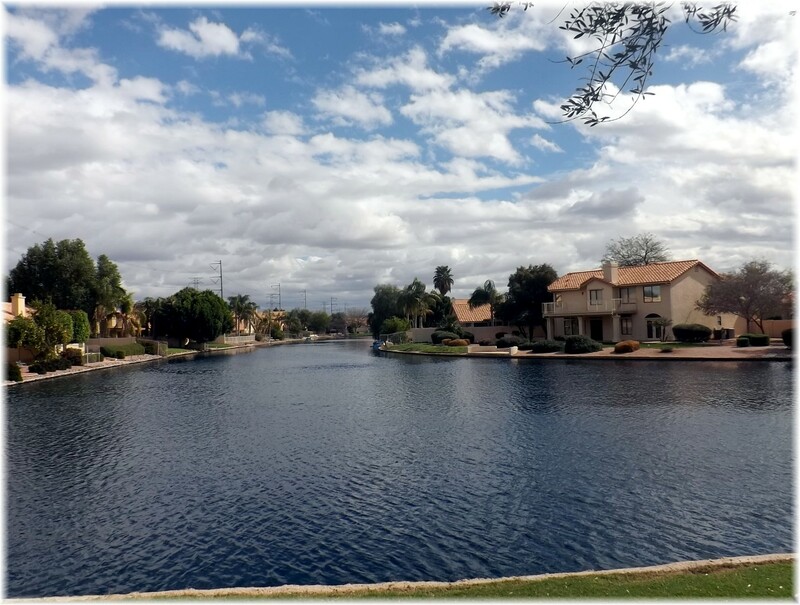 Does Val Vista Lakes allow boating? YES. 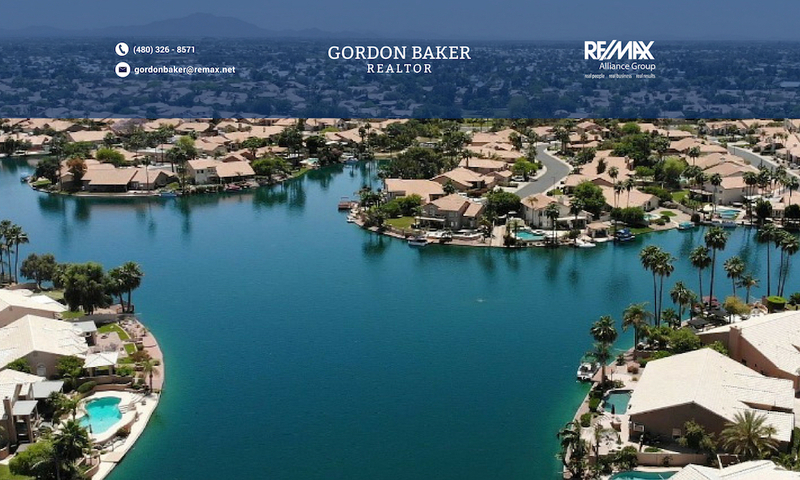 This 900 acre master planned community features 24 subdivisions with over 300 waterfront properties and one of the few lake communities that includes a community clubhouse. 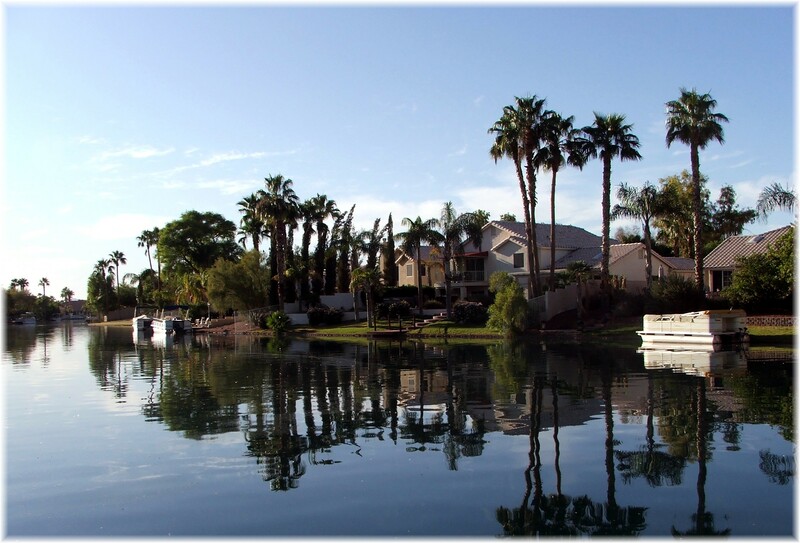 Waterfront townhouses in Gilbert are not very common, and The Islands is one of the few lake communities that offer lakeside townhomes. 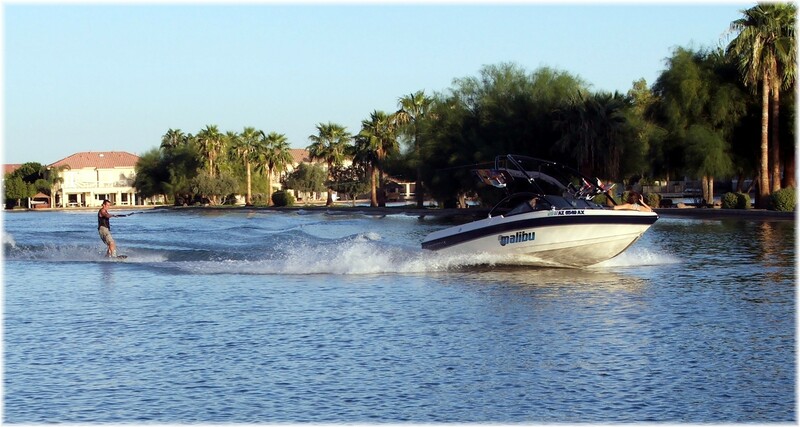 The Islands is one of the largest man made lakes in the east valley and a true favorite of those who enjoy boating. The Islands also boasts great proximity to the freeway, parks and shopping. It consists of three separate bodies of water which comes from the SRP watershed.